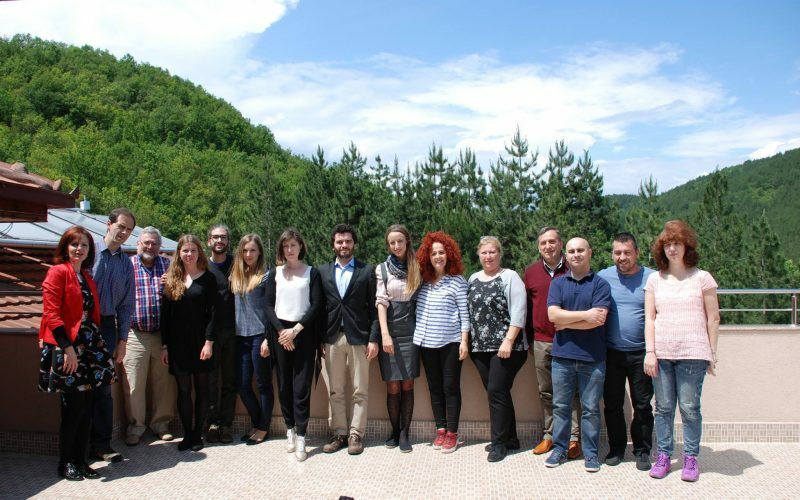 Using ICT in Music Education project is funded by the Erasmus+ Programme, KA2 – Strategic Partnership for Adult Education. The project will diffuse and support conscious use of interactive technologies and the cultural heritage in music education in Europe and will educate citizens to a stronger sense of European citizenship, helping them to develop comprehension, mutual knowledge and understanding. The project will enable partners to exchange expertise in the field of artistically supported education to adults, including persons with severe disabilities and it will give them the chance to compare different musical and cultural approaches. For Technological Learning and Digital Storytelling in Music Education, studies show that through technological applications in music training music classes become more interesting for individuals, more efficient and effective learning is achieved, and also music can be grasped by science and art size. It is observed that with active participation individuals have more fun from music. In the light of this information, through the programmes that will be used in this project the notes and lyrics can be monitored in their duration, note duration, loudness and musical expressions will be presented to students and teachers with accurate and understandable way. The songs on papers will be played with their melodies so will provide great convenience for people who do not know music. Through the basic ICT literacy courses adults, will be able to use technology to understand the way of different cultures’ music and have the self confidence to make their own music. 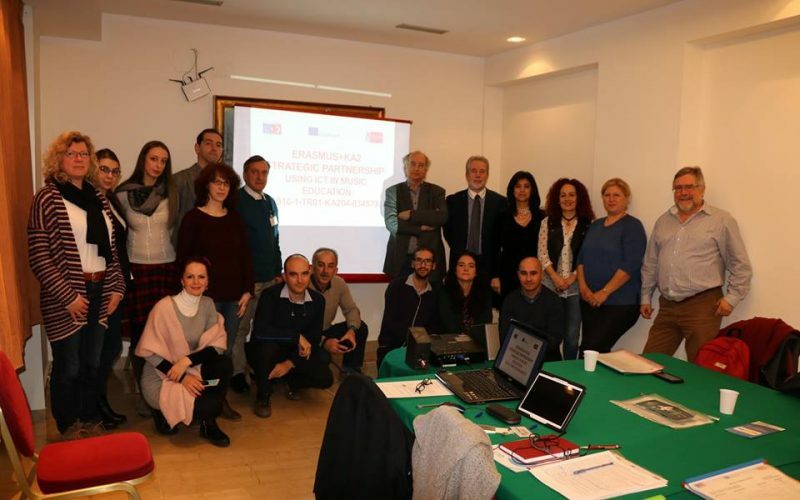 The project is coordinated by the Konak Adult Learners Association in Izmir, Turkey and brings together organizations and institutions from Bulgaria, Italy, Malta, Portugal, Slovakia and Greece.